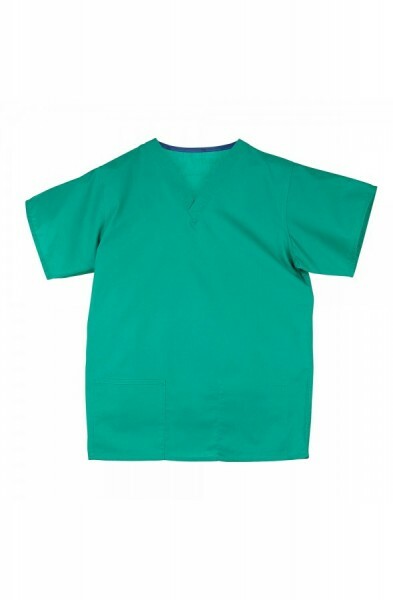 Do you work in a large hospital or a large practice? 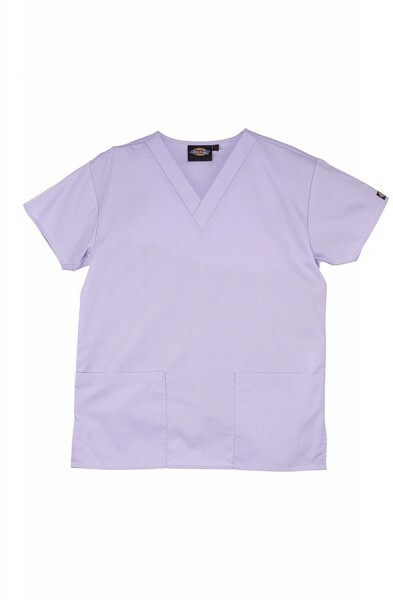 Does your department need to wear the same colour and style of scrub top regardless of whether you are a man or a woman? 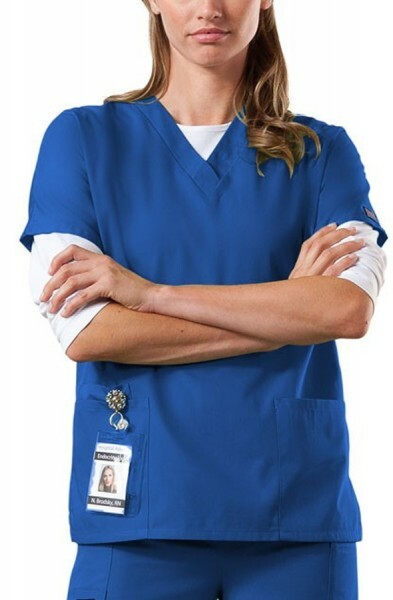 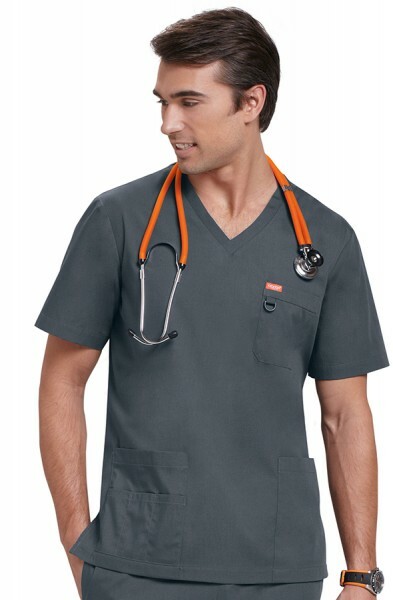 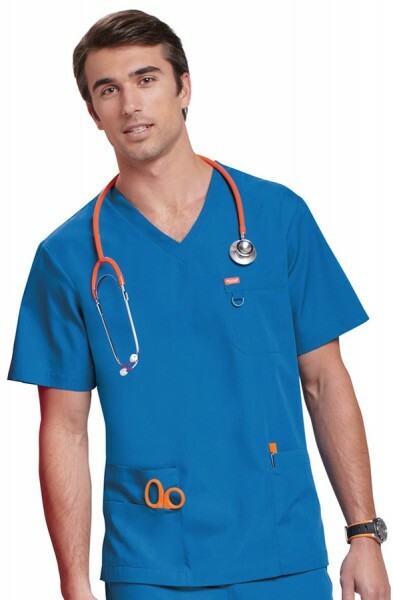 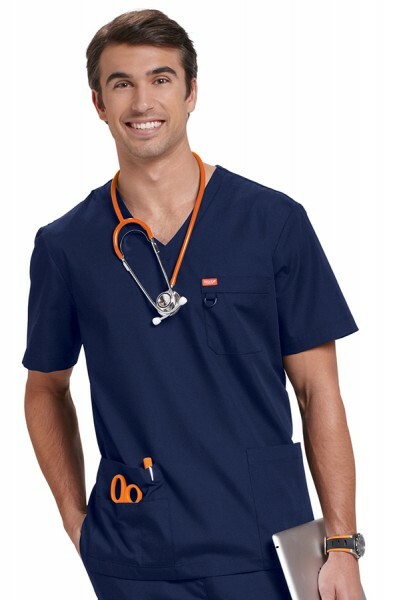 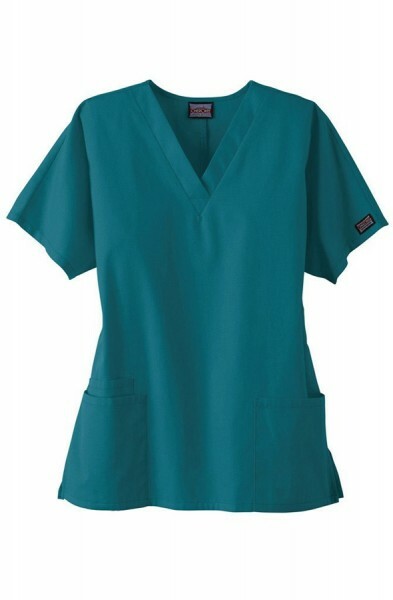 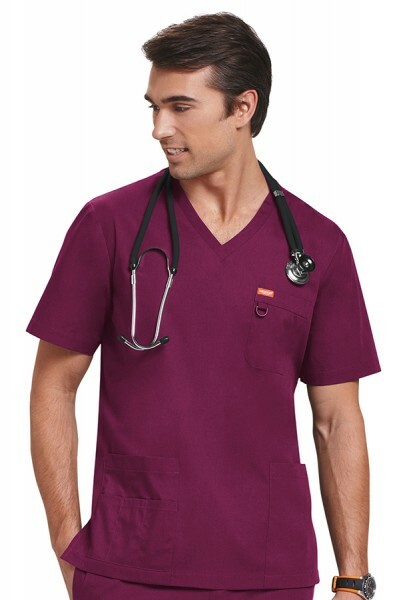 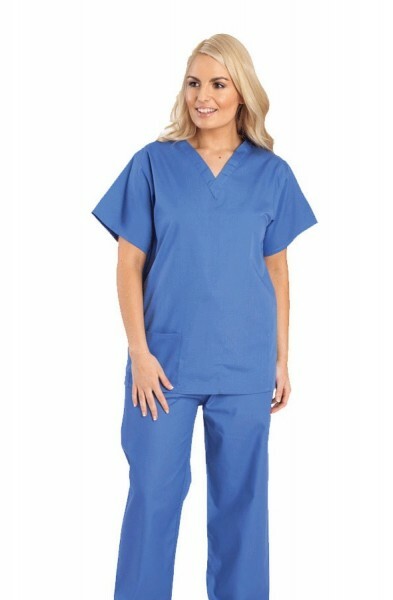 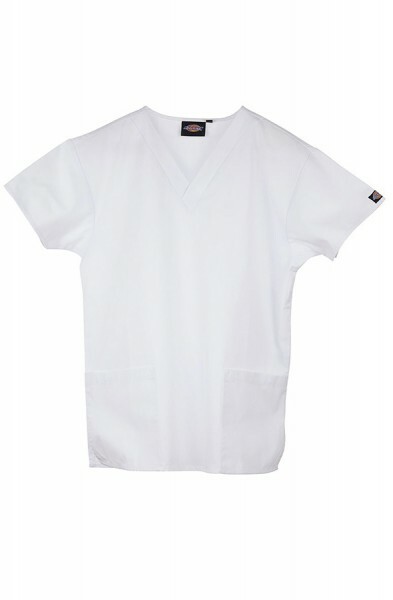 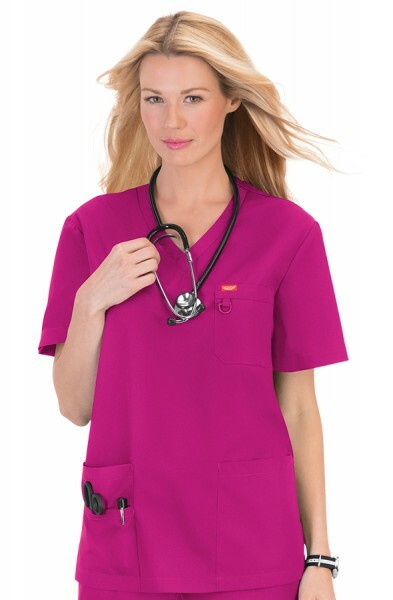 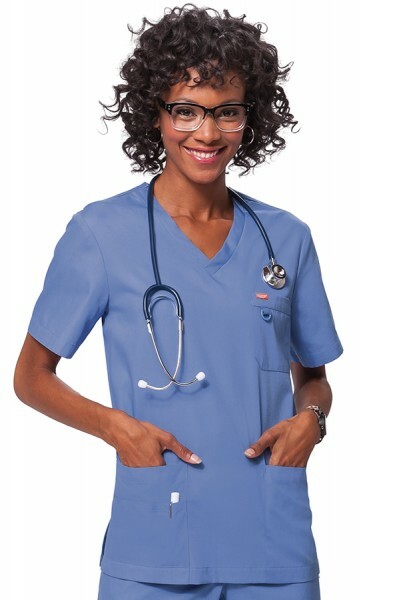 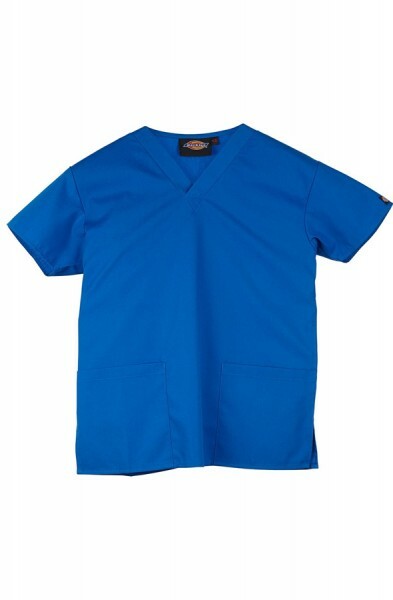 Then our unisex scrub tops range in Dickies, Cherokee, Budget Scrubs and Orange Standard will suit your needs perfectly. 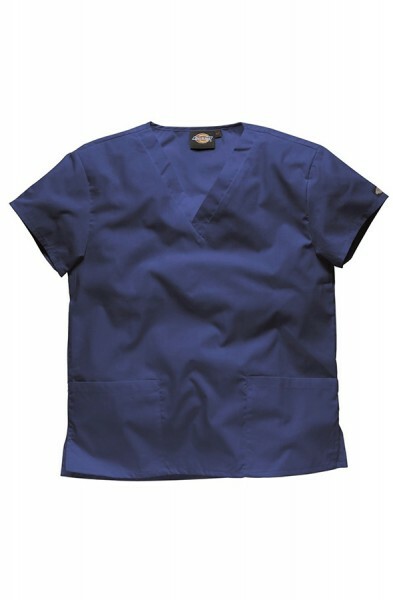 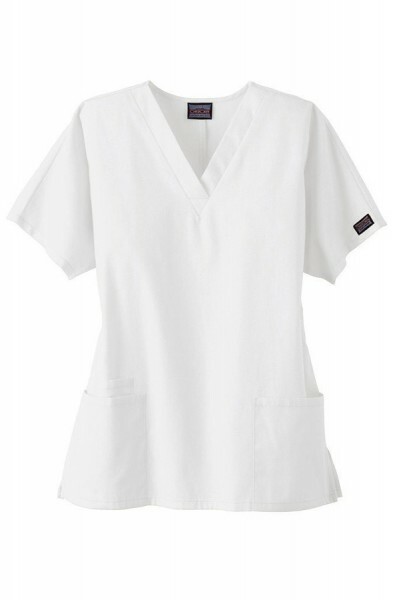 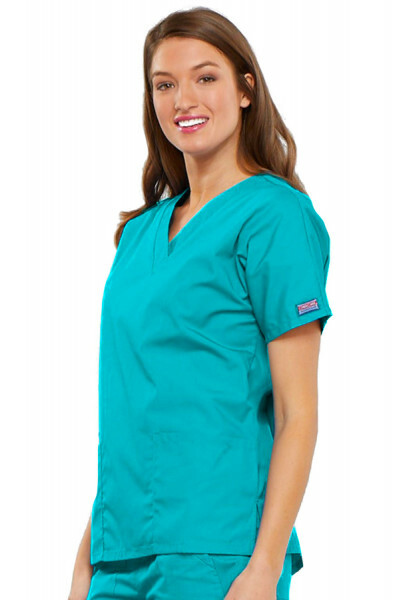 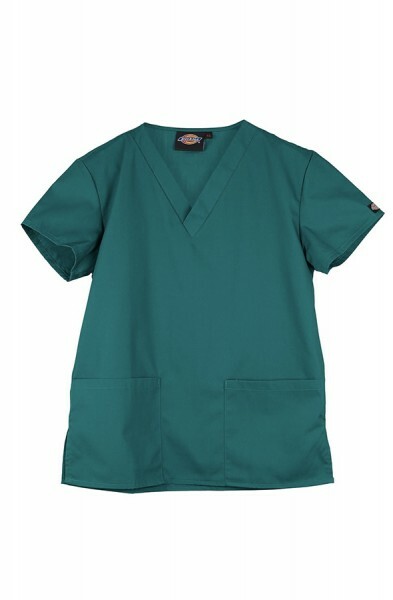 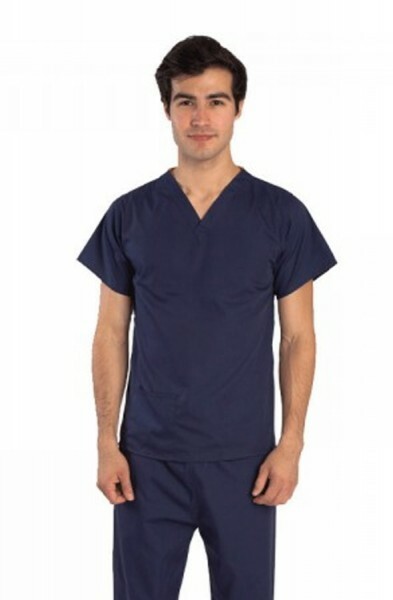 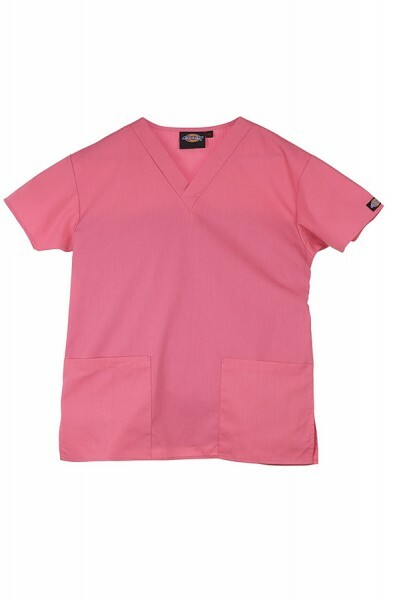 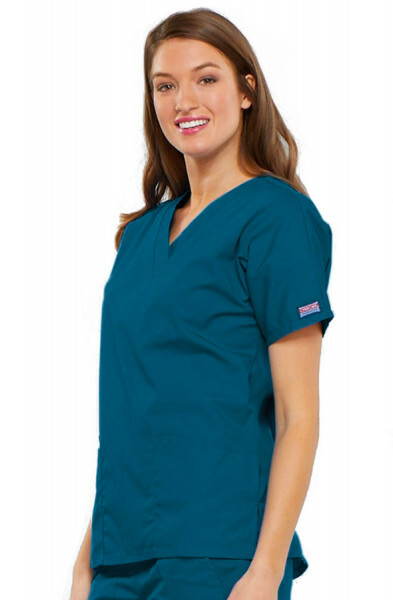 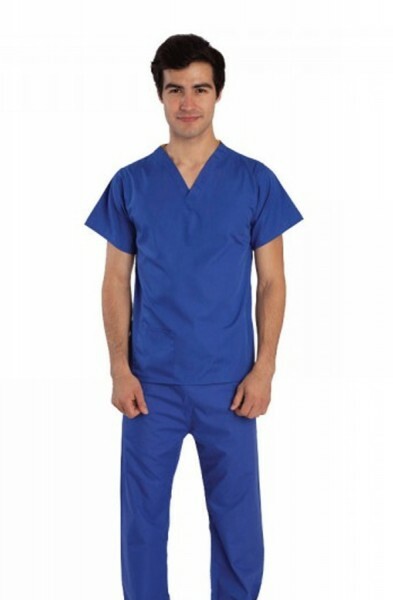 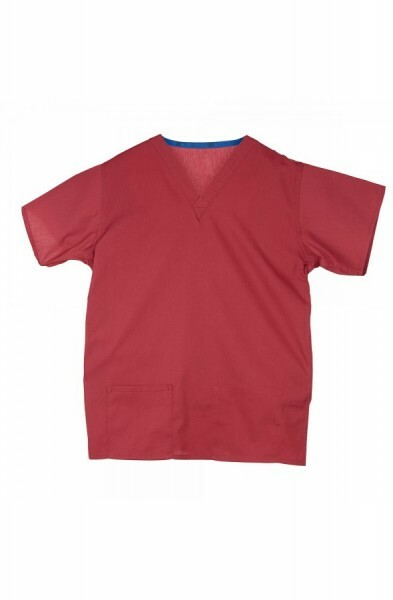 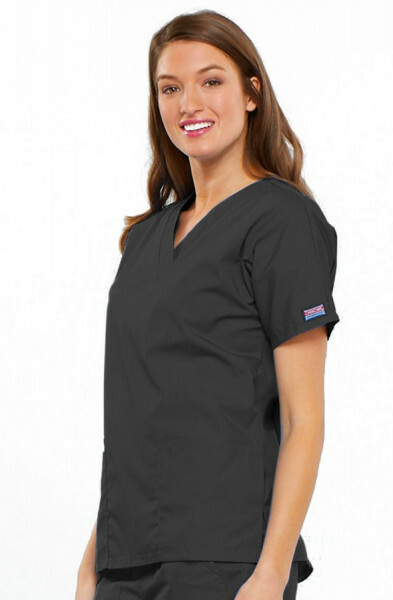 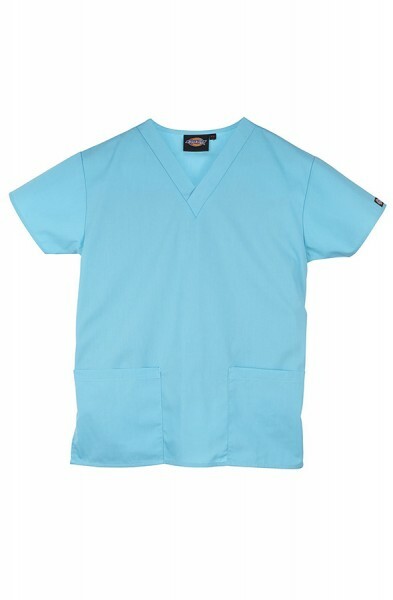 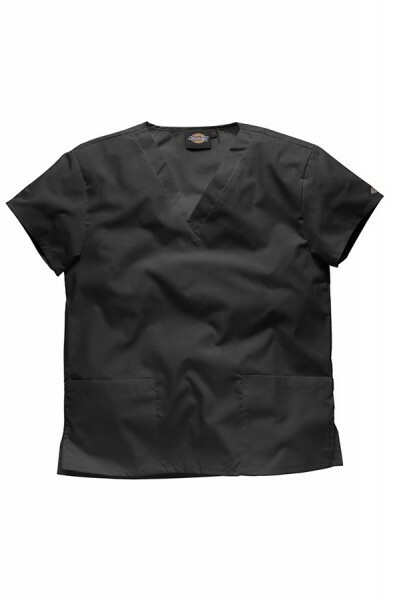 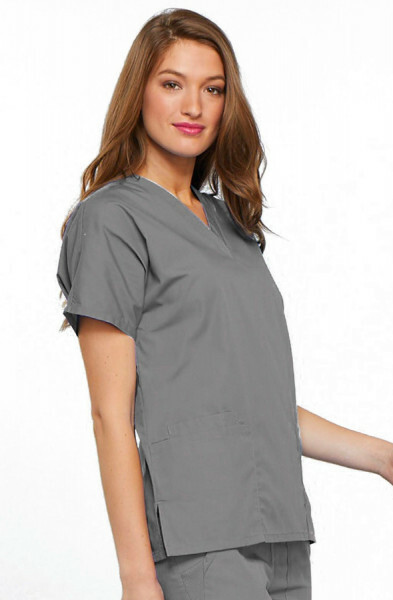 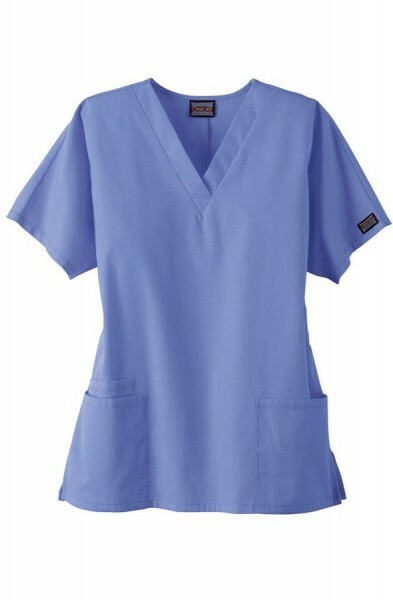 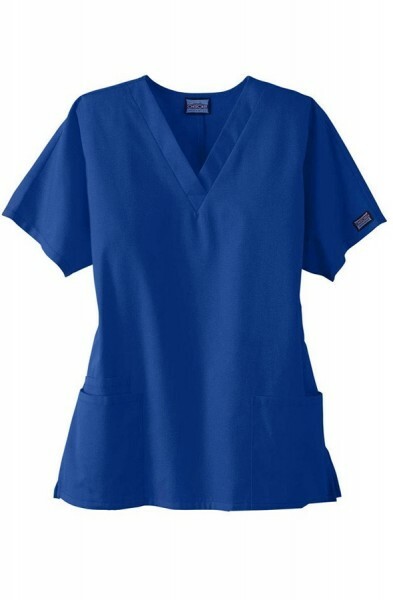 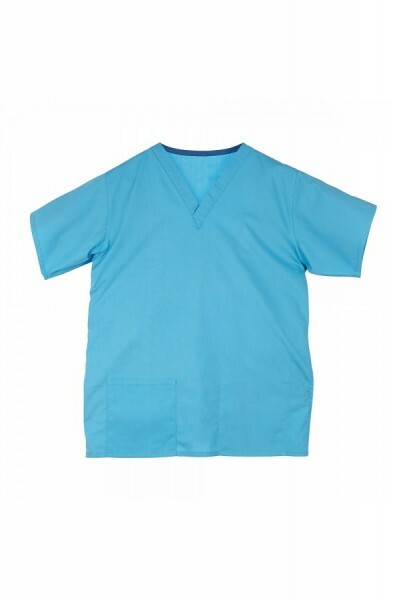 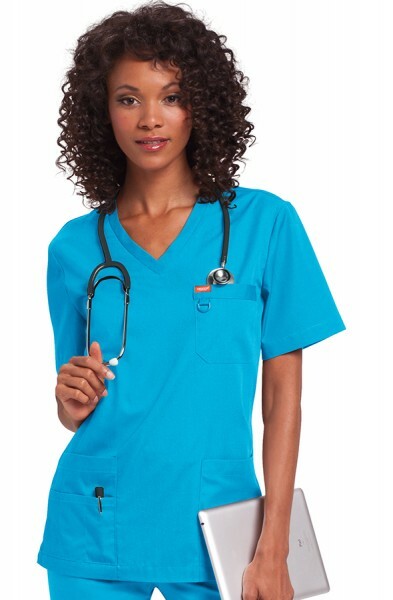 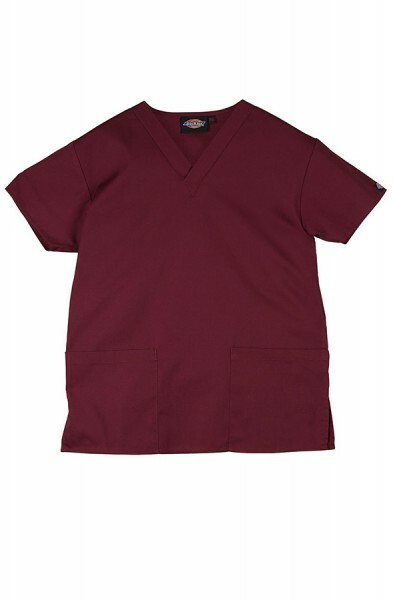 Our unisex scrub tops come in a variety of colours and are available in sizes petite - plus.